Photo: Coll. No. 908, Pinus ponderosa? Eastern Mojave Vegetation Coll. No. 908, Pinus ponderosa? California Highway 158: at gaging stn. Field Notes: Coll. No. 908. 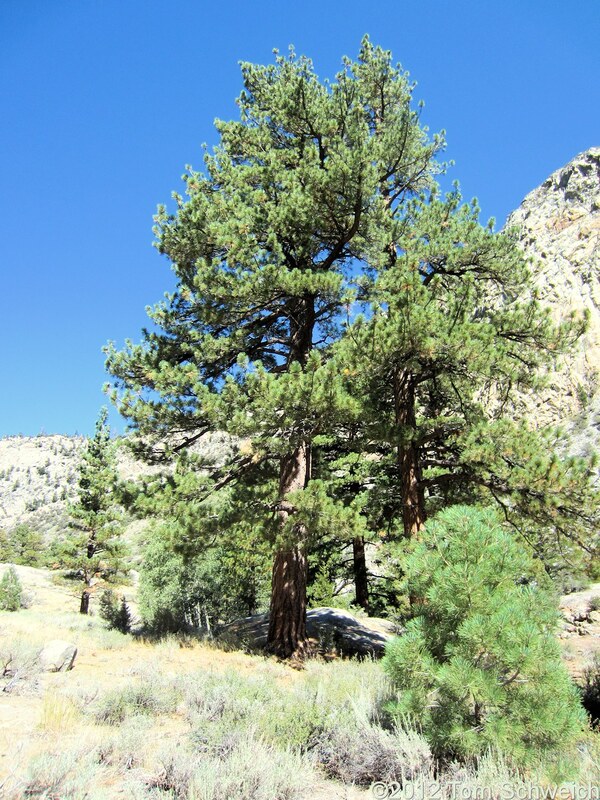 Other photos about Species or Pinaceae Pinus ponderosa(? ).